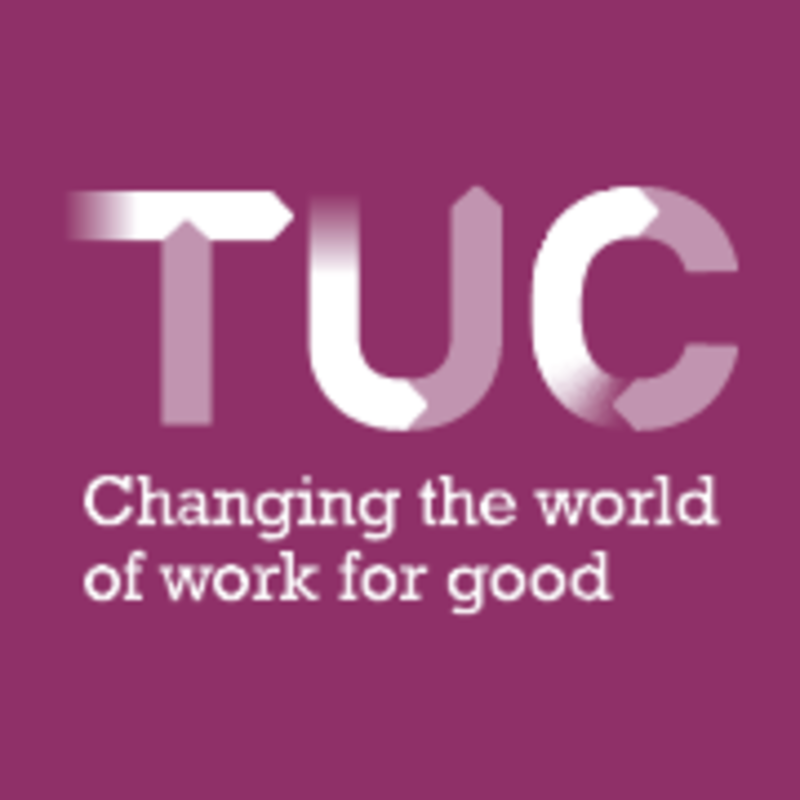 NEW TUC analysis published reveals that 1 in 12 UK workers are not getting their legal holiday entitlement. General secretary of TUC Frances O’Grady said, “We’re now in peak holiday season. But while many workers are away enjoying time off with friends and family, millions are missing out. And that puts them at risk of burnout. NEBOSH HSE leadership session: What is good health and safety leadership?